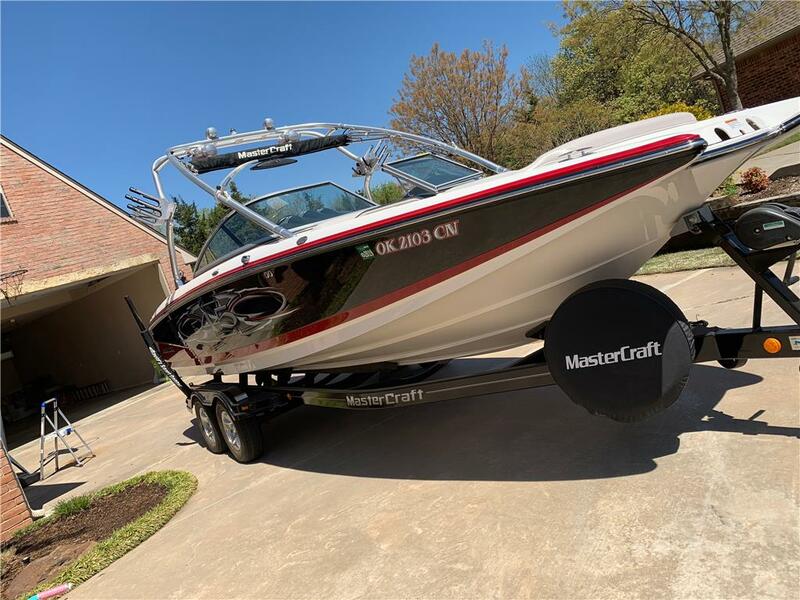 Custom made for the 2019 Malibu Wakesetter 22 LSV boat, this Gatorstep kit can be purchased as a complete kit or in just certain sections. Choose the Parts that you want. You can get just certain parts or the entire kit. There is the Malibu Wakesetter 22 LSV kick pad, swim platform and more. If you have any questions at all about the Gatorstep Kit for the 2019 Malibu Wakesetter 22 LSV please give us a call at 309-371-0095!